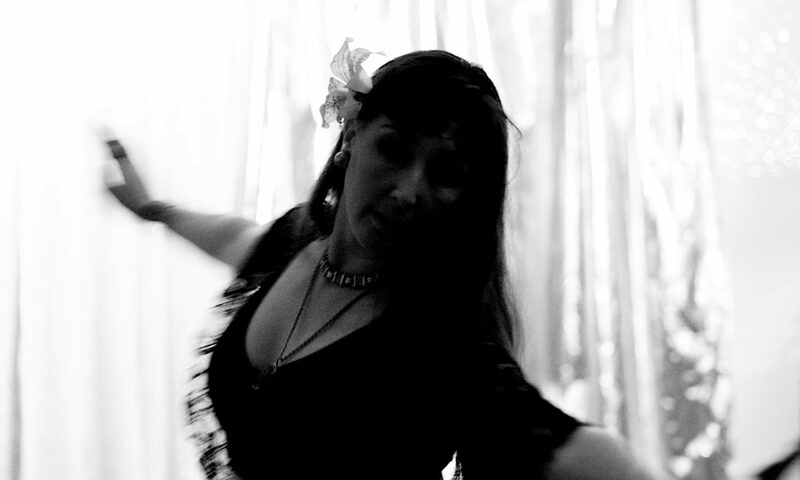 Trisnasari works with Federation Square to deliver FREE belly dance classes every 2nd and 4th Thursday of the month. These classes recommence Thursday 13 February. Trisnasari has written/produced several instructional belly dance dvds, including Learn to Belly Dance Vol 1 and is currently working toward providing online classes.